As you might have noticed, another year is drawing to a close. What you might have missed are all the tips and tricks we’ve packed into 2018—and so here are some of our favourite hacks and time-savers, from exporting Fitbit data to finding hidden Windows menus, that we think are worth highlighting again. Your phone comes with a built-in keyboard for easier one-handed operation, as we explained in our guide to using your oversized phone. Tap and hold the comma button (Android) or the emoji button (iOS) on the keyboard to find the alternative display mode. 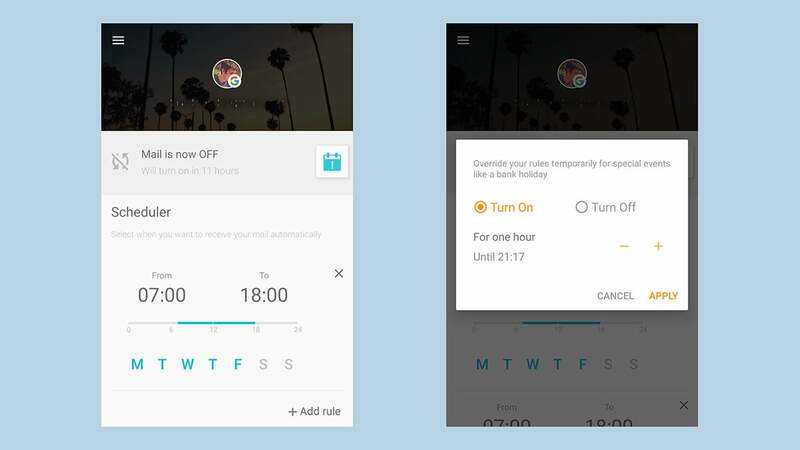 In our post on taking control of your notifications, we featured an Android app you might not have seen called Quiet for Gmail. It works as a Do Not Disturb mode specifically for your email messages—it’s only on Android, but it’s free, and it’s simple to configure. If you prefer Microsoft’s email client, check out the Sweep feature we mentioned in our Outlook.com tips guide. Select a message in your browser then click the Sweep button on the toolbar to create a quick rule based on it—which will then filter out similar messages. 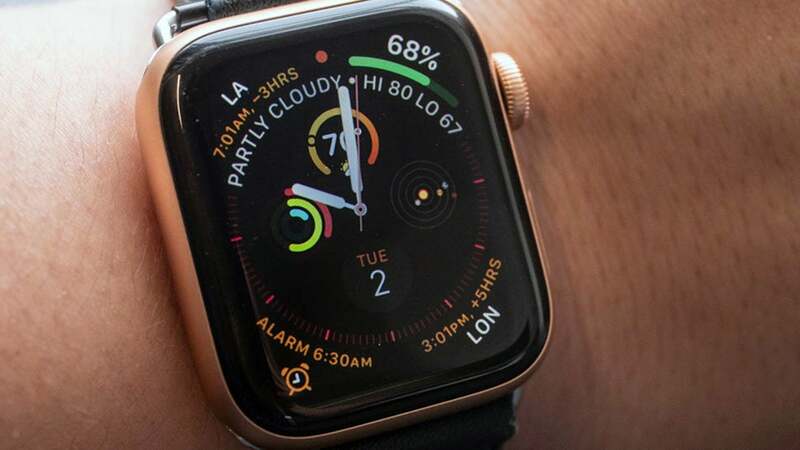 We covered a whole bunch of Apple Watch tips this year, but here’s one of the best: Put your hand over the wearable to mute it. You need to enable this first though, via Tap My Watch, Sounds & Haptics, and Cover to Mute in the Apple Watch app on your iPhone. The Netflix interface doesn’t always do the best job of flagging up what’s actually new on the platform from month to month, but Upflix for Android and iOS will, so you don’t miss anything. 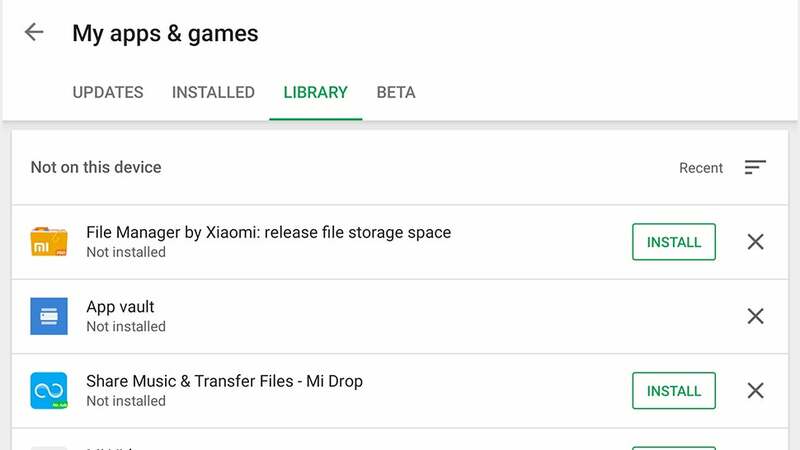 We featured the app in our guide to fantastic add-ons for your favourite apps. 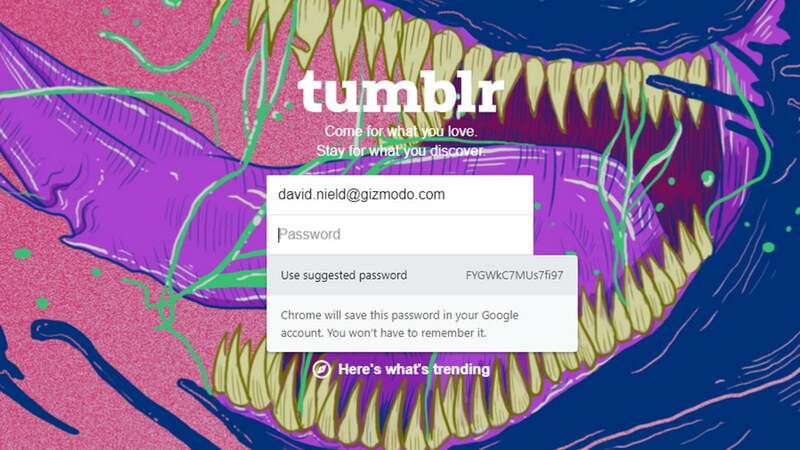 There’s now no excuse for using passwords that are easily guessed: In our guide to doing passwords right in 2018, we highlighted how Safari and Google Chrome can now suggest strong passwords when you’re setting up new accounts, and remember them for you too. Rolled out in the Windows 10 October 2018 update was a feature to extend the Windows clipboard history: From Settings, choose System and Clipboard and turn the history and syncing features on. If you need to bring up the full clipboard history, tap the Win+V keys. What was the first app you ever installed on Android or iOS (or both)? We told you how to find out—tap your profile pic then Purchased in the App Store on iOS, or My apps & games then Library in the Play Store app on Android. Out of all the features added to macOS with the Mojave update, the one we’ve relied on the most since is Stacks, which keeps your desktop clutter better organised. Pick View and then Use Stacks from the Finder menu to start using it and bring some order to the chaos. 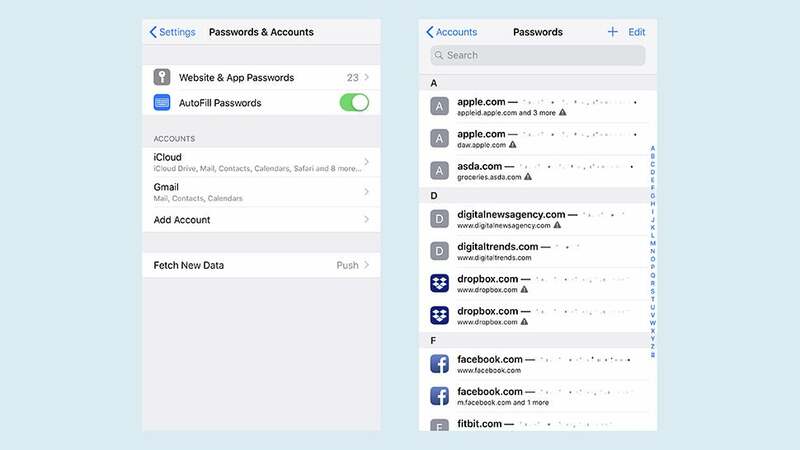 iOS got an update as well, and in our tips and tricks guide for iOS 12 we mentioned how you can now get your iPhone to warn you if you’re using the same password on several accounts. From Settings, pick Passwords & Accounts then Website & App Passwords. The Ctrl+Z (or Cmd+Z) undo shortcut can be a lifesaver in any app, but did you know Google Docs keeps a complete version history of your documents? You can go back to any earlier version of your work by choosing File, Version history and See version history. 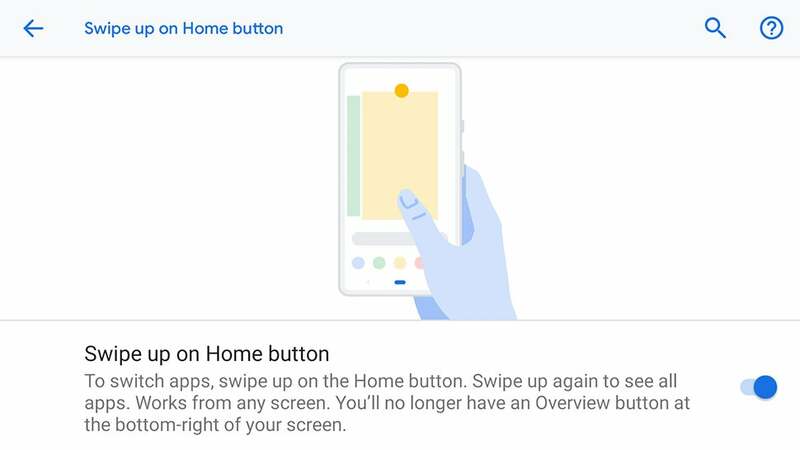 Android 9 Pie was another of the big software releases of 2018, and in our comprehensive guide to the OS, we pointed out how to switch to the new gesture controls—from Settings, choose System then Gestures (if the feature has been made available on your phone). URL suggestions from your browser can be really helpful and occasionally annoying. As noted in our browser troubleshooting article, you can remove individual suggestions with Shift+Delete (or Shift+Fn+Delete) in Chrome or Delete (or Backspace) in Firefox. 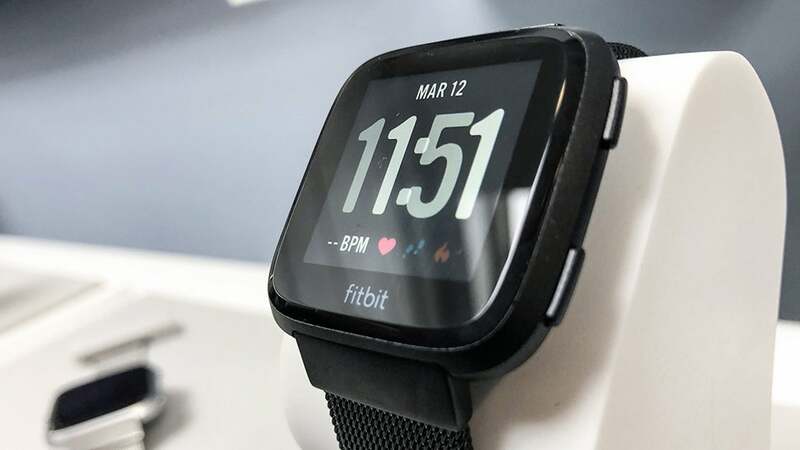 If you had a Fitbit during 2018, we helped you get more out of it. One of our tips was to get your Fitbit data syncing with Apple Health—this isn’t something you can do natively in the normal Fitbit app, but Fitbit to Apple Health Sync will do the job quite nicely for you for £5. Also this year we showed you how to download absolutely everything you find on the web. Included in the mix were two excellent tools for grabbing all the pictures from a website, whether they are easy to get at or not — take a bow, Gallerify and Download All Images. Who has time to sit through YouTube videos at normal speed? 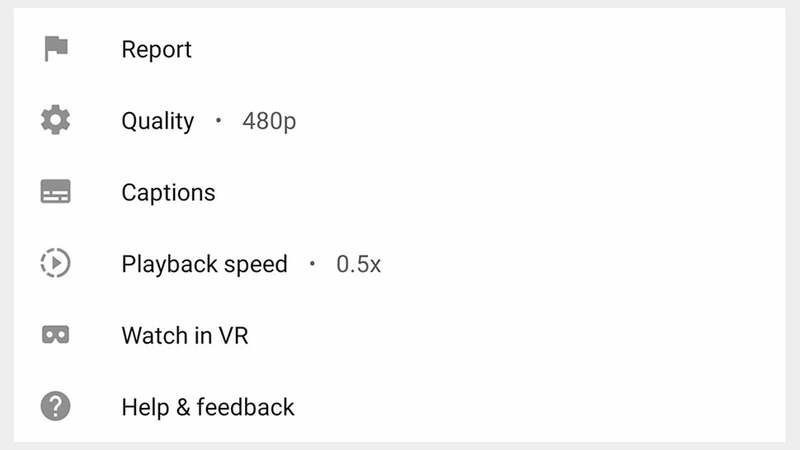 In the YouTube app for Android and iOS you can increase the pace tapping the menu button (three dots) then Playback speed. This was just one of our collection of timesaving tips and hacks. Going on a trip? Here’s everything you need to do on your phone first—and our advice included syncing specific regions of Google Maps to your phone for offline use (when you’re aboard or out of signal range): Choose Offline maps from the main app menu. 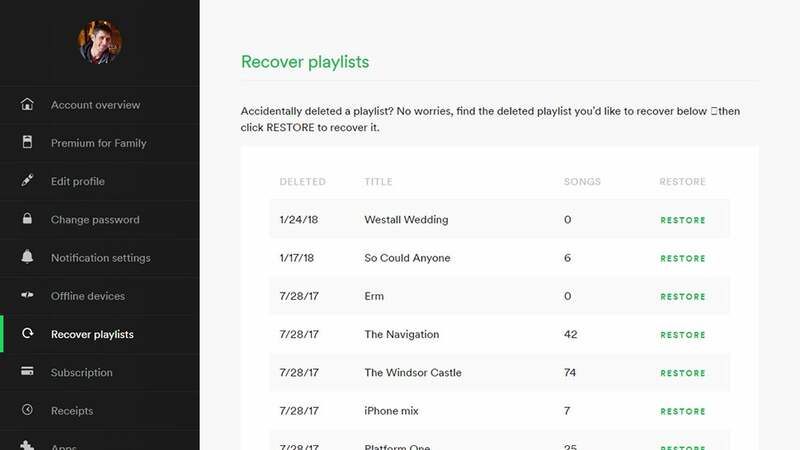 One of our most popular posts this year was 10 Hidden URLs to Help You Rule the Web, and we’d like to revisit one in particular that you might want to bookmark—this URL will take you straight to your deleted Spotify playlists, and let you recover them if needed. Last but not least, our guide to secret mouse and trackpad shortcuts explained how to open up a secret Windows Start menu. All you have to do is right-click rather than left-click on the Start menu button for quick access to Device Manager, Task Manager, and more.